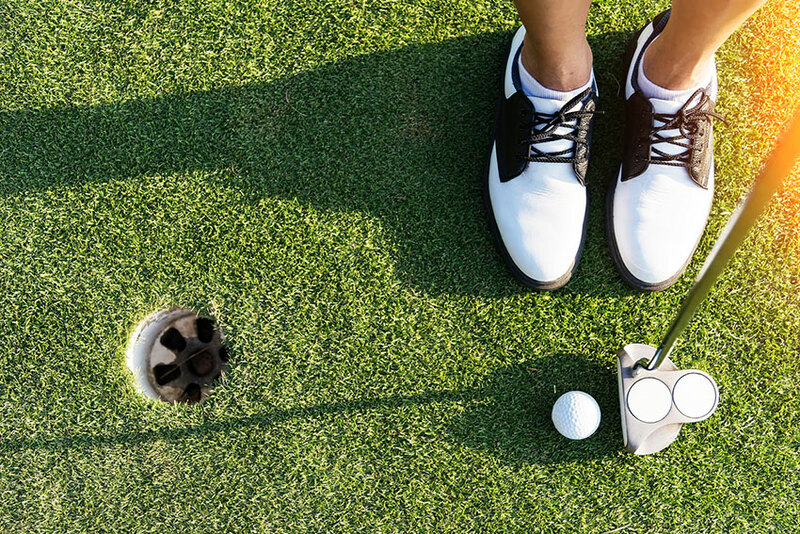 Golf tournament gifts are a great way to round out corporate events on the course, but sometimes the traditional ideas don't quite cut it anymore. Sure, a golf bag or box of balls and tees are a good start, but why not consider having customized floral arrangements designed to present as awards? A gift basket combining flowers with various fun products is always a good idea, especially for a company event. For a unique and creative flower arrangement, consider having a small golf cart replica made and decorated with in-season flowers. It would make a great centerpiece for either the table or a gift basket. Flowers are not only attractive and unique, they also have an inherent ability to lighten moods and make people feel better. Consider the advantage for your team if everyone starts off the day in top form. From first tee-off to the last green everyone will be giving their all. Ending the day with special prizes can only help matters and will ultimately result in a great experience for every golfer involved. For additional suggestions and advice, please continue reading below. Or, if you have other questions about golf tournament gifts, feel free to contact us at any time. Now that you have some good ideas about using flowers to enhance the nature of golf tournament gifts, we've arranged some additional helpful information that we think will ease your shopping. The process of ordering these arrangements and gifts is a simple one, and one we've tailored to result in maximum satisfaction for every customer. Thanks to the Internet, you are able to place an order, pay, and arrange delivery all without leaving your home or business. The first step is to browse the selection of arrangements until you find exactly what you're looking for. Once you have, you then proceed to the secure online ordering form where you input your payment information. Afterwards, you arrange for delivery. Same-day delivery guarantees ensure that your purchases will arrive at the clubhouse on time and fresh – every time. These innovations are just part of the process of happiness that flowers create. It's important to make sure that every aspect is fun, easy and painless for all involved. If you have any further questions about golf tournament gifts or about flowers in general, we invite you to contact us at any time. We'll be delighted to assist!